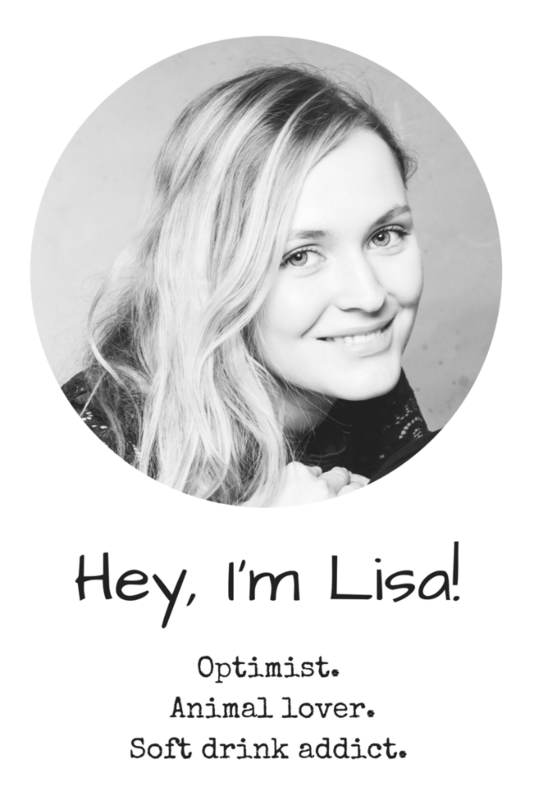 When I was thinking about the topic of this week’s post, I browsed through my photos and the idea of sharing some art-related photos with you. 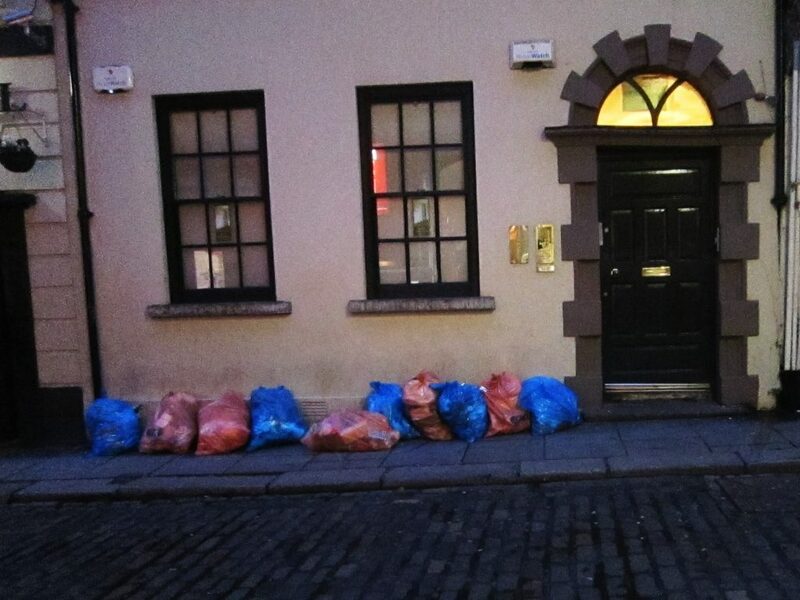 In this gallery, I collected my favorite pictures I took of art that was either intended or totally unintended and accidental. Still, I saw something beautiful in each of these images. 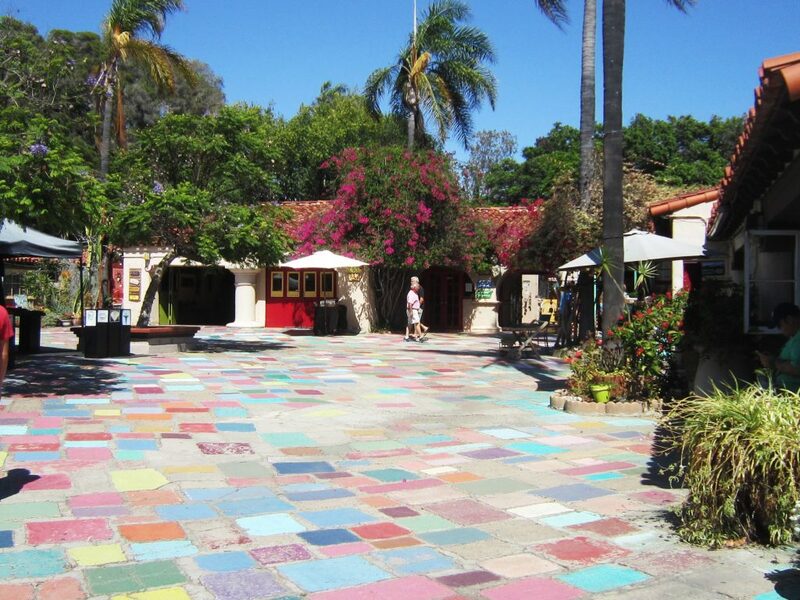 The Spanish Art Village in San Diego does not only produce art but is a true piece of art itself. 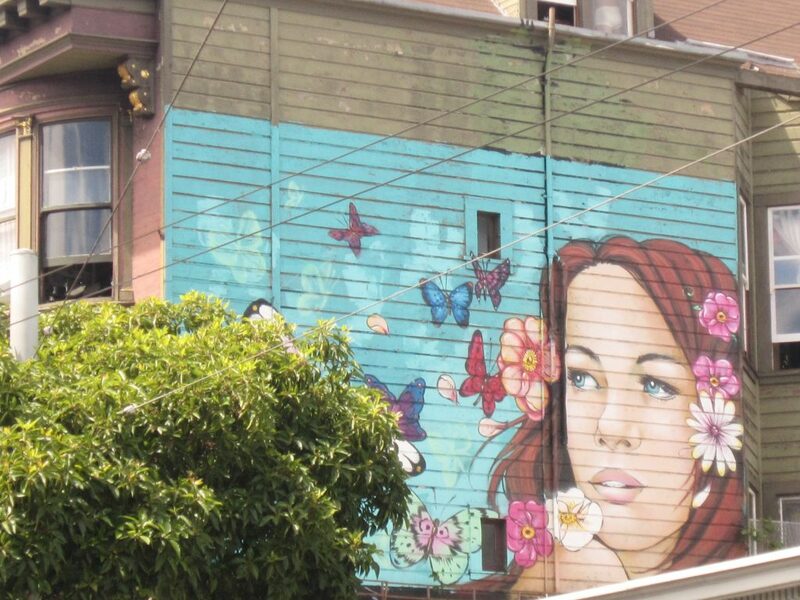 Street art in Height & Ashbury in San Francisco. 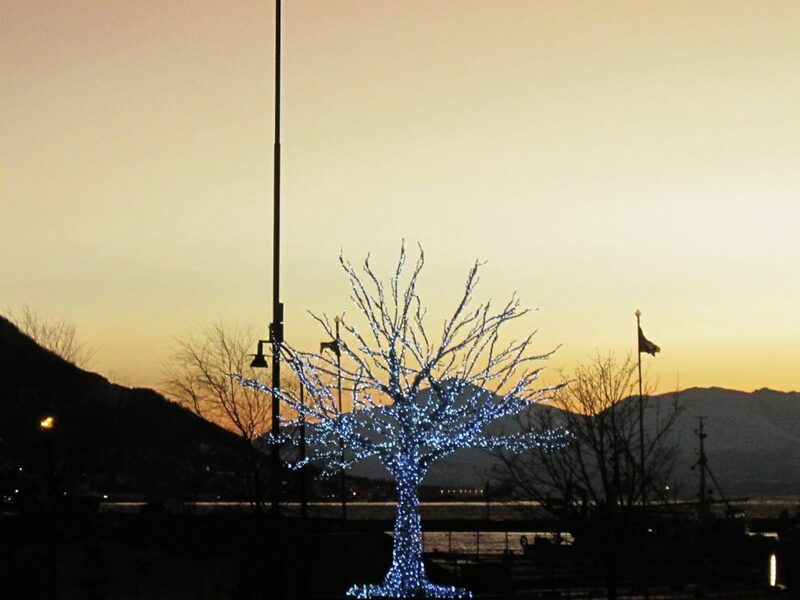 In Northern Norway, nature is truly sparkling. 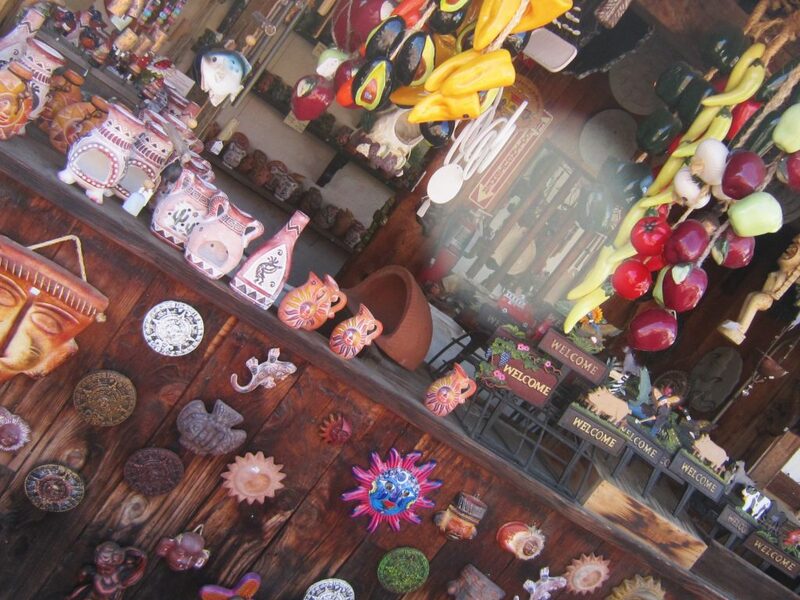 So much colorful Mexican art in one spot. Even trash can turn into something beautiful. 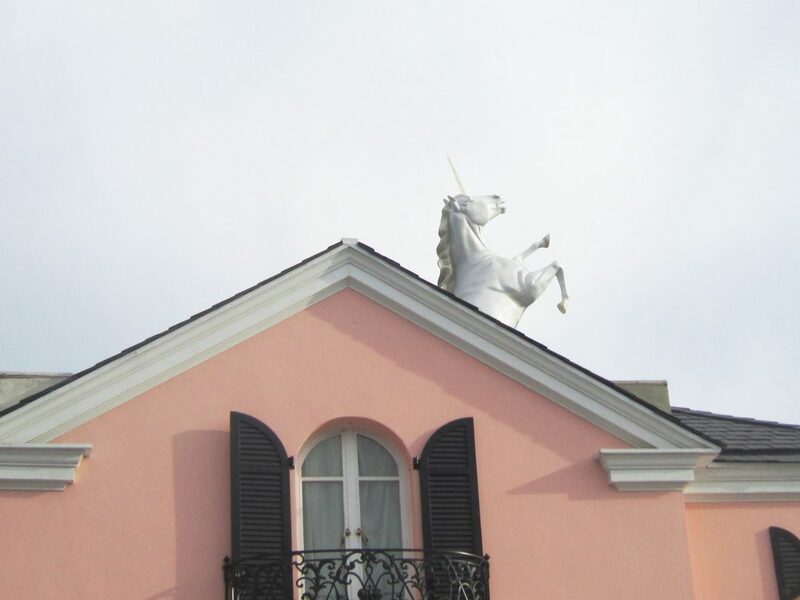 In Los Angeles, everything is possible. 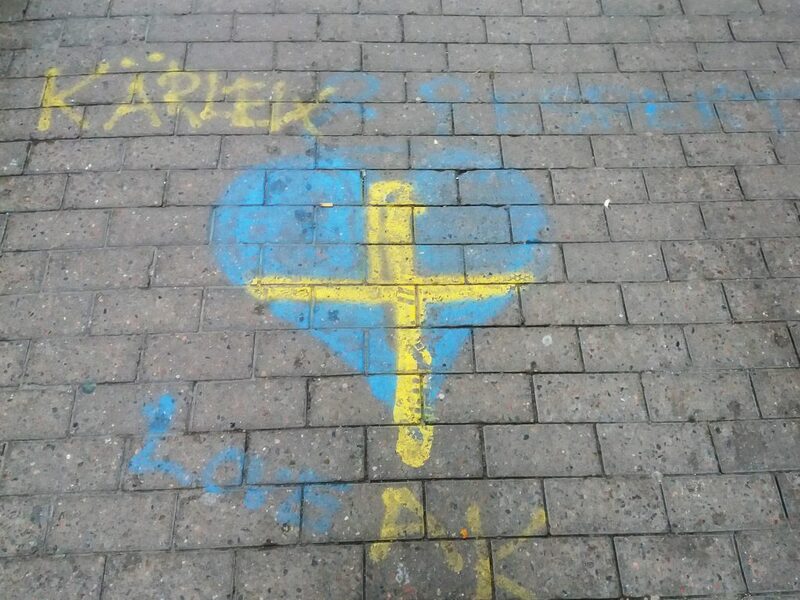 Love & Respect, a beautiful message written on a street in Stockholm. 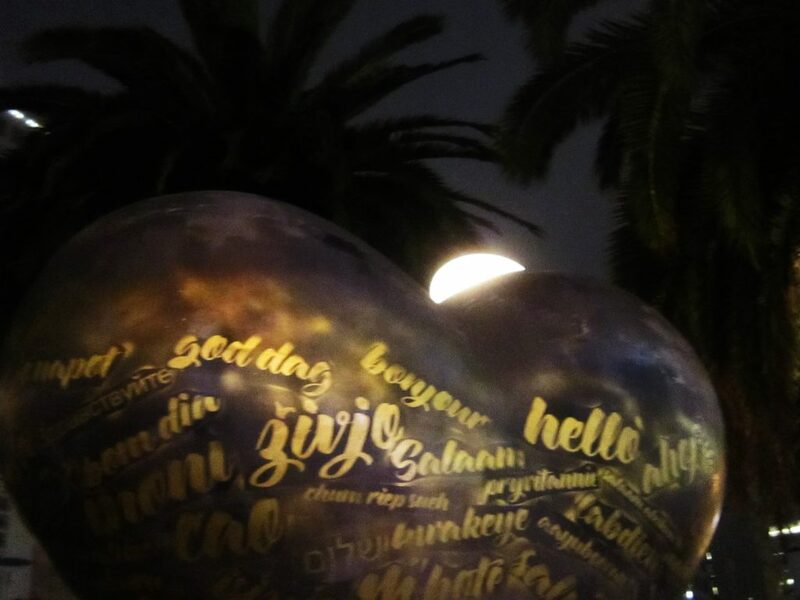 Hearts in San Francisco – this art installation with hearts all over the city is not only nice to look at but also serves the purpose of fundraising. 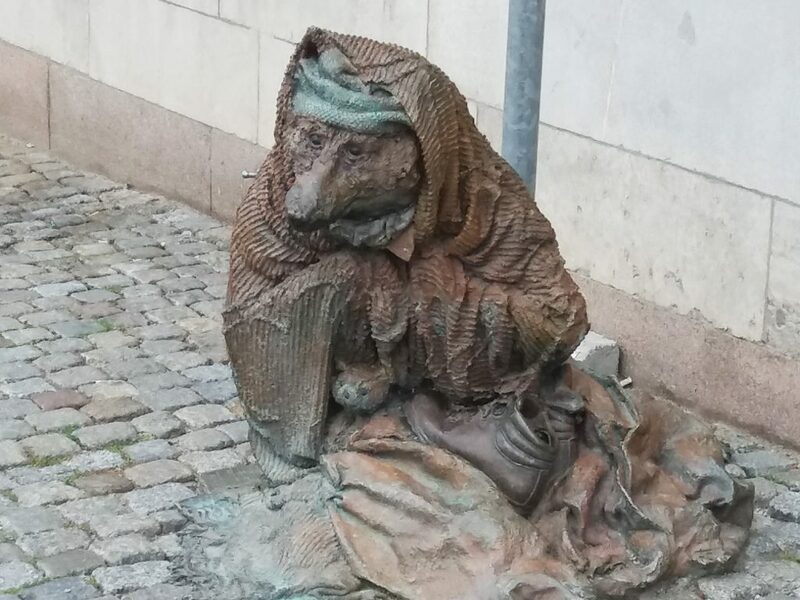 This staue of a homeless fox in Stokholm functions as a reminder of the situation of many poor people in the country. 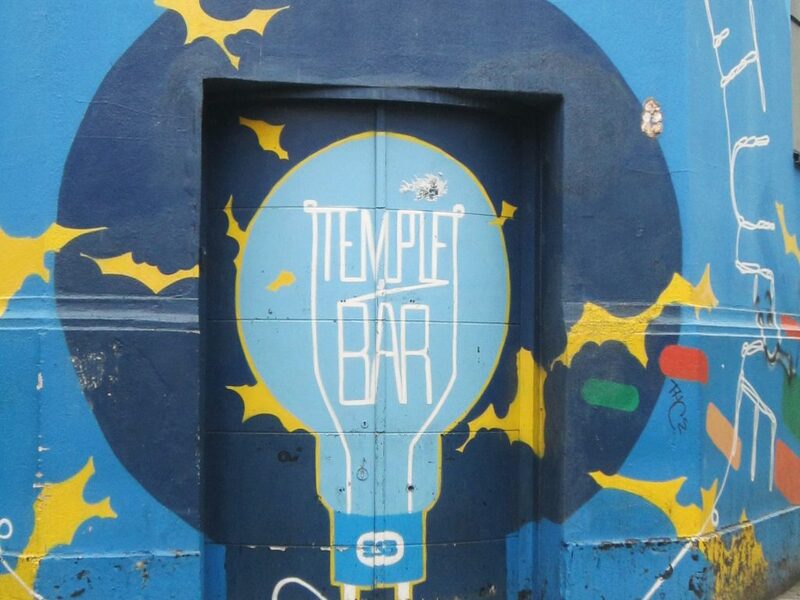 Temple Bar in Dublin is alight day and night.